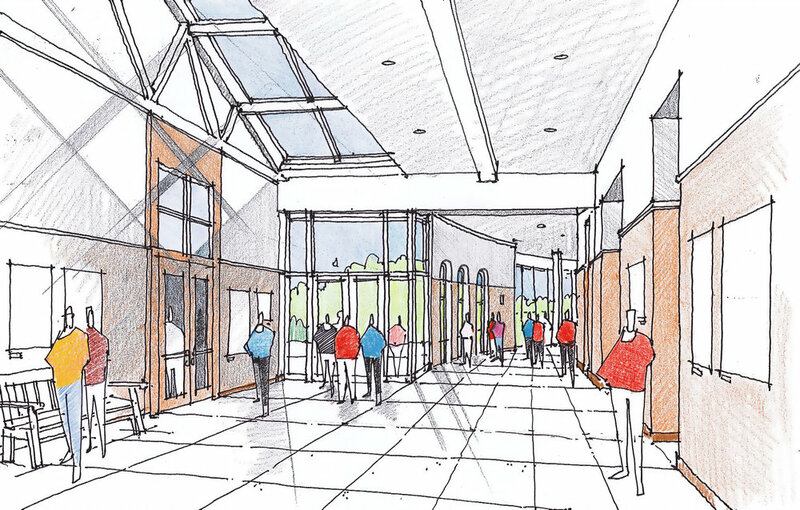 NK Architects developed a comprehensive master plan for Newark Academy’s Livingston Campus. The planning principles for future campus improvements were based on establishing Newark Academy as The Global Academy, embracing a diverse range of teaching modalities and enhancing core facilities. Projects identified included a new performing arts center, a new library/media center, new upper and middle school classrooms, and renovations to the students commons, dining hall and kitchen.